Looking for a Used Monaco in your area? 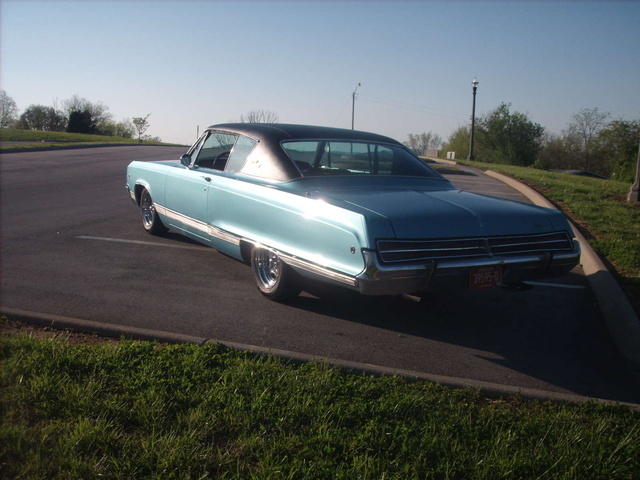 Have you driven a 1968 Dodge Monaco? 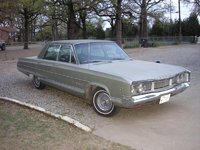 Where can I find the blue book value of a 68 Dodge Monaco? Thanks!